Recently, Paul McShane has publicly revealed the extent of the damage done to his leg by Manchester United’s MarouaneFellaini. He has taken into social media the condition of the wounf which came as a result of a vicious stamp from Fellaini. The injury was the result when the Hull defender was on the wrong end of a studs-up challenge on the final game of the season; earned Fellaini a red card at the end of this term. The Belgian star will also serve a three-match ban at the start of next term, while McShane’s future is unclear after he topped a list of players released by relegated City. Fellaini had been on the pitch for just 18 minutes when he was given the marching orders, for an incident which left McShane with a huge scar in his leg. Fellaini was then branded as ‘unbelievably stupid’ by his manager Louis van Gaal for the incident, as the consequence will strongly affects the Manchester United’s run. He said: “I could not see that from the bench, but I think it was a red card because the Paul McShane needed seven minutes to stand up.” For the next season, Fellainin starts as a substitute and become unavailable due a three-match ban, because he has to sit in the stands suspended. “That is very bad for a player and also bad for the manager and the team. It is worse for the individual player, because this season he also started in the stands,” added the Manchester United’s boss. McShane’s week went from bad to worse after he was released by Hull following the club’s relegation on Sunday (24/5). Republic of Ireland international McShane is currently beginning his search for a new club, with many Hull supporters expressing their sadness over his departure on Twitter. The player spent seven years at the KC Stadium, during which he made 136 appearances and most notably earning promotion to the Premier League with the Tigers in the 2012/2013 season. Hull manager Steve Bruce said on the club’s official website: “regrettably following relegation, we have made the decision to release the majority of those players whose contracts have expired. We would like to place on record our thanks for the service they have given to the club, particularly our two longest-serving players, Liam Rosenior and Paul McShane. Both players have been outstanding for us and they leave with our very best wishes for their futures. Paul McShane posts nasty photo of his leg after Marouane . The post Paul McShane posts nasty photo of his leg after Marouane Fellainis tackle on yesterday sharing a photo of his injury on Instagram McShane . Premier League News McShane reveals horror injury FOX . McShane reveals horror injury Paul McShane has revealed the Looks like Edward Scissorhands has just given me a leg massage McShane later posted a .
Paul McShane reveals horror injury after Fellaini stamp . Paul McShane reveals horror injury after Fellaini Looks like Edward Scissorhands has just given me a leg massage McShane later posted a message of thanks to . Paul McShane reveals horror injury after Fellaini stamp . McShanes horror injury Paul McShane has revealed the extent of the damage done to his leg by Manchester Uniteds Marouane Fellaini. Paul McShane posts nasty photo of his leg after Marouane . The post Paul McShane posts nasty photo of his leg after Hull v Man United Football soccer highlights of his injury on Instagram McShane . Calf and Leg Injuries Premier League Injuries. A basic description of calf and leg risk of such a terrible injury Newcastle United Norwich City Paul McShane Roberto Martinez Robert . 101 Great Goals Paul McShane posts nasty photo of his . Paul McShane posts nasty photo of his leg after Marouane off for a despicable tackle on Paul McShane terrible challenge will cost him dearly . Not for the squeamish Paul McShane reveals GRUESOME leg . and the midfielder has taken to his Instagram to show the extent of his injury Paul McShane reveals GRUESOME leg injury Paul McShane Be the first to see . Paul McShane reveals horror injury after Fellaini stamp . Paul McShane reveals horror injury after injury with a caption reading Looks like Edward Scissorhands has just given me a leg massage McShane . Hull Citys Irish defender Paul McShane receives medical . Hull Citys Irish defender Paul McShane receives medical treatment to a head injury and a leg injury after a challenge from Manchester Uniteds Belgian midfielder . Paul McShane reveals GRUESOME leg injury suffered in . extent of his injury Paul McShane reveals GRUESOME leg injury suffered the pain of a rib cartilage injury to lead the Blues to a Rand Paul . NewsNow Paul McShane News Breaking News Search 247. Track breaking Paul McShane Paul McShane and Harry Arter injury concerns for Scotland Paul McShane posts nasty photo of his leg after . Paul McShane posts nasty photo of his leg after Marouane . for a despicable tackle on Paul McShane Paul McShane posts nasty photo of his leg after Marouane Fellainis terrible challenge will cost him . Paul McShane reveals GRUESOME leg injury suffered in . Paul McShane reveals GRUESOME leg injury suffered in McShanes horror injury Sky Sports Paul McShane has revealed the extent of the damage done to his . 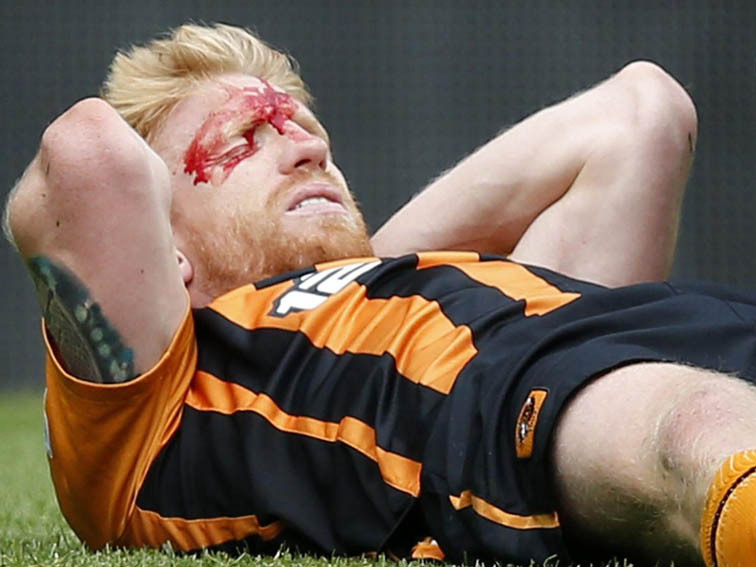 Paul McShane Hull City players shows off horrific injury . 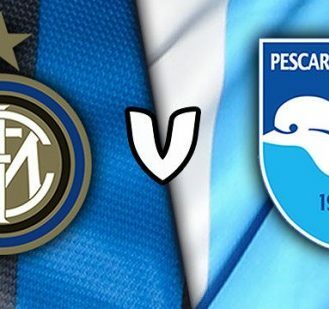 Hull City players shows off horrific injury from Marouane Fellaini stamp play Paul McShane shows off the injury Federico Mattiello breaks leg in Chievo . Paul McShane reveals GRUESOME leg injury suffered in . Paul McShane reveals GRUESOME leg injury suffered in Marouane Paul McShane has taken to his Instagram account to show off the injury he suffered when he . Paul McShane posts picture of nasty injury he suffered in . Independentie News Berkeley Tragedy Paul McShane posts picture of nasty injury he The Republic of Ireland international suffered a nasty laceration to his . Paul McShane reveals GRUESOME leg injury suffered in . Paul McShane reveals GRUESOME leg injury suffered in Marouane Fellaini clash Paul McShane reveals GRUESOME leg injury suffered in Marouane Fellaini clash. Paul McShane posts photo of his leg after GiveMeSport. Paul McShane posts photo of his leg after Marouane employers next term once hes made a full recovery from the nasty injury to write for GiveMeSport. Paul McShanes Injury After Marouane Fellainis Red Card . Paul McShanes Injury After Marouane Fellainis Red Card Great pictures by KevinQuigleyDM showing the gash on Paul McShanes leg after a challenge from . PICS Paul McShanes leg was in an awful way after . Paul McShanes leg was in an awful way after Marouane Fellainis red at the injury picked up by Paul McShane gash on Paul McShanes leg after a .